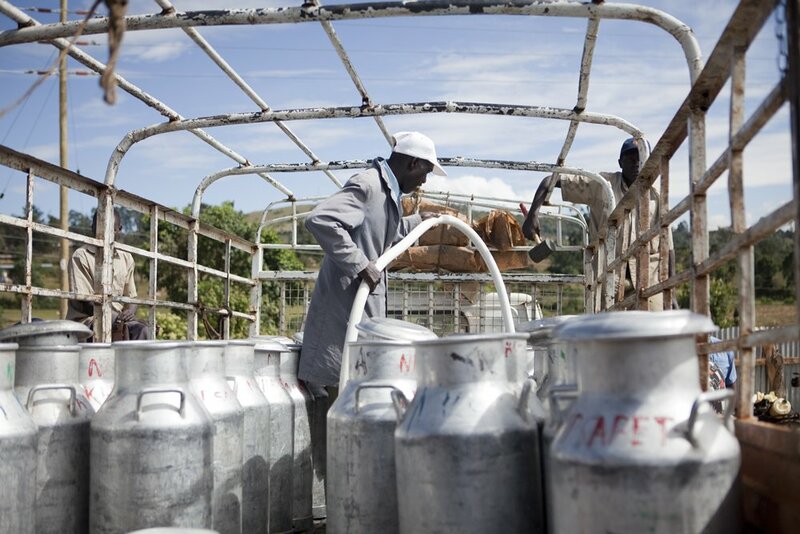 Demand for dairy products in developing countries is increasing, and milk production contributes to household livelihoods, food security and nutrition. However, dairy productivity is limited by poor-quality feed resources, disease, poor access to markets and services and low genetic potential. 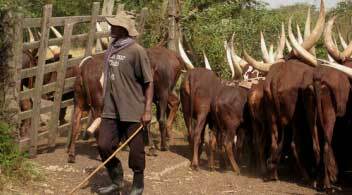 Milk production in Africa is growing more slowly than elsewhere. Increasing efficiency and diversifying into new products have the potential to improve revenue and security within the agricultural supply chain. Entrepreneurial spirit is critical to taking on the challenges of dairy improvement. Improving dairy genetics and nutrition, and adapting artificial insemination (AI) and resource management to smallholder farms are priority issues. Dairy breeds can be improved through artificial insemination (AI), specifically through synchronising oestrus and consideration should be given to using indigenous cattle which are more tolerant to local conditions and can survive on local feedstock. In the article “Technology options for small-scale processing of milk, yoghurt and cheese” Peter Fellows discusses practical issues for expanding dairy processing with particular attention to quality assurance. Universities and research institutes and bureaux of standards in many ACP countries can provide guidance. Tailored research and development on products, equipment and facilities relevant to small and medium-scale dairy enterprise development would help the dairy industry deliver more value to farmers and customers. 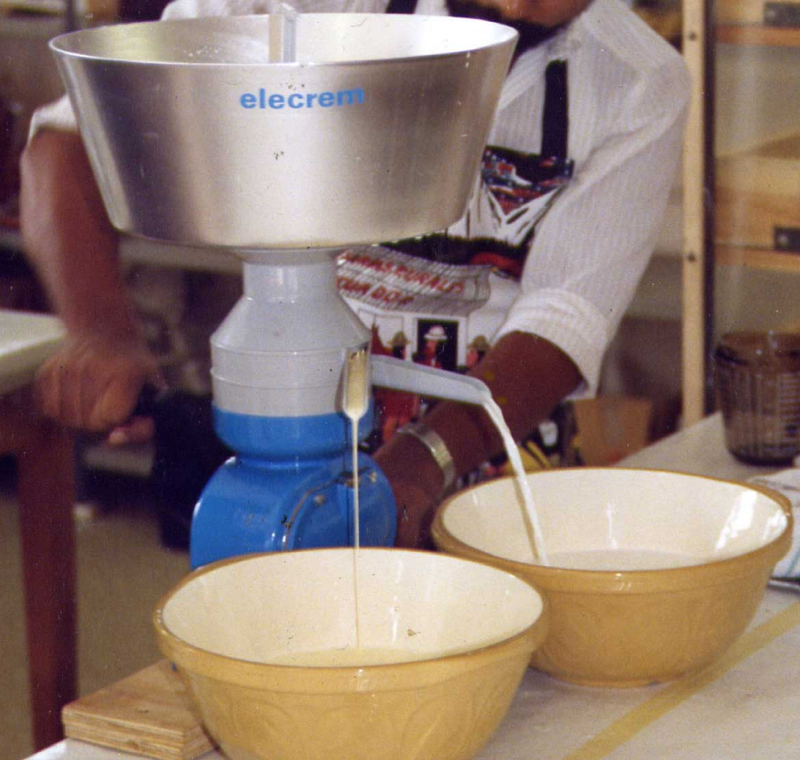 The documents and links section provides access to materials specifically related to the dairy industry in developing countries and also to development of new dairy technology in general. This folder was prepared by CABI, KIT and CTA in April 2014.